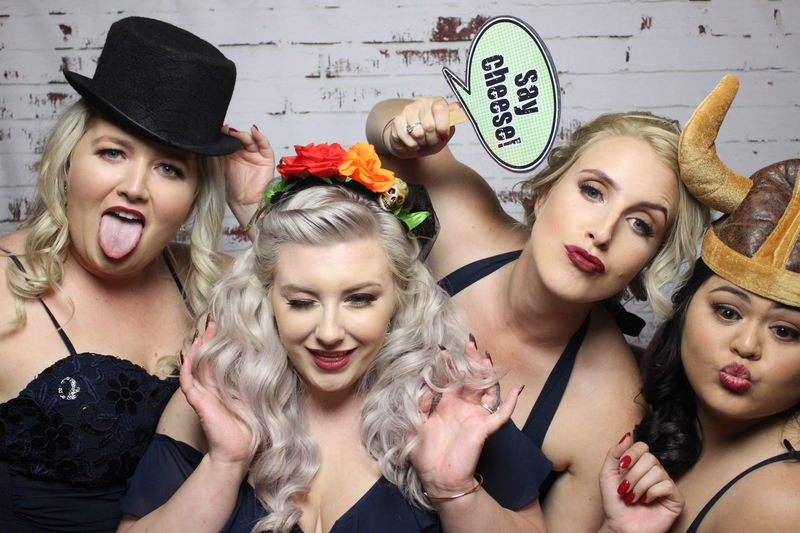 We offer you the Royal Treatment without the royal price tag - premium photo booths, hands-on service and party-starting props. 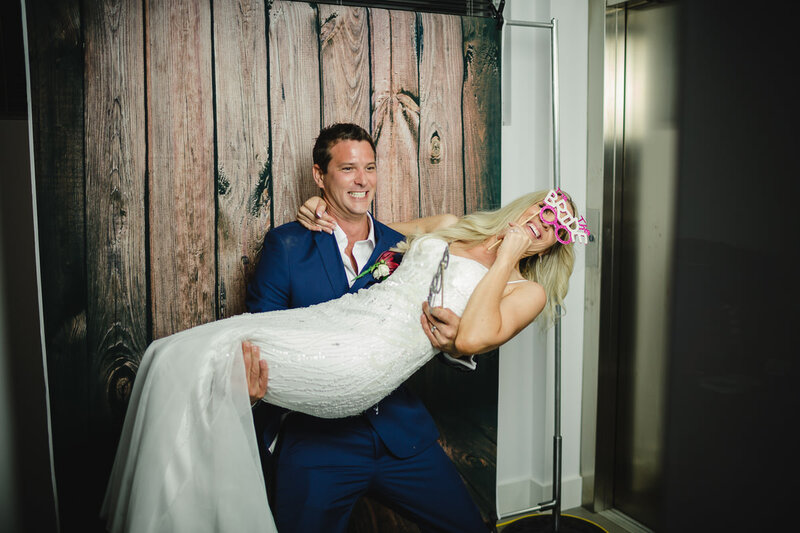 Whether it’s a wedding, birthday, kids party, school ball, corporate gathering or festival, our photo booths will turn your event into an occasion fit for a King! 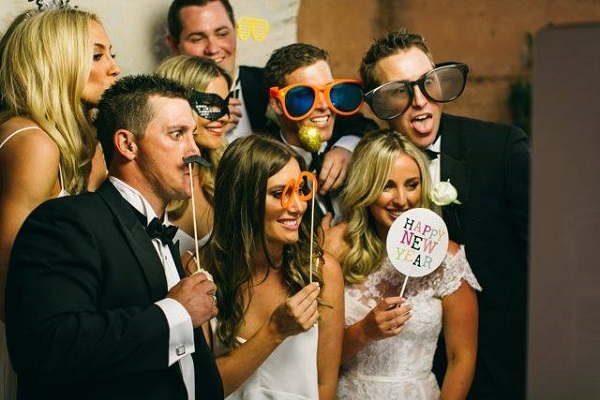 Click the ‘packages’ tab to find the best option for you. 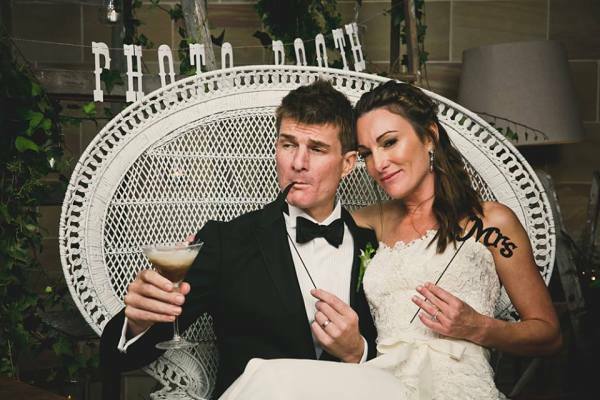 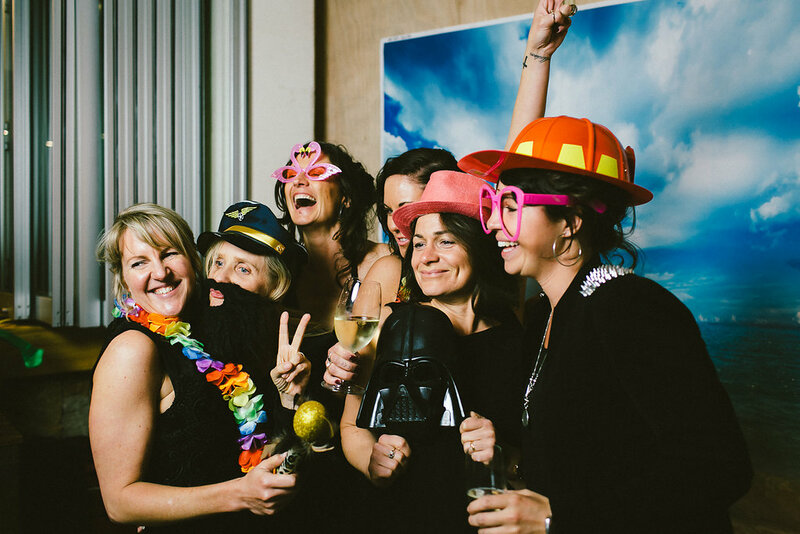 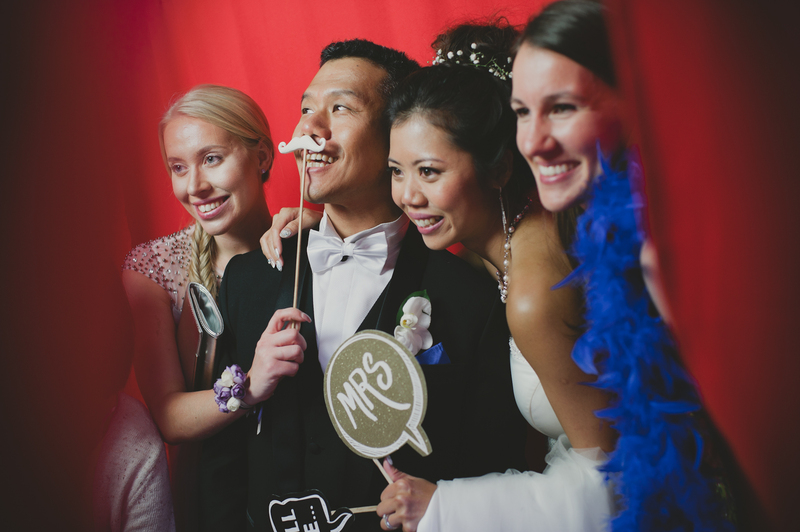 *King Image Photo booths service the Busselton, Dunsborough and Margaret River region of Down South WA.